Hey everyone! 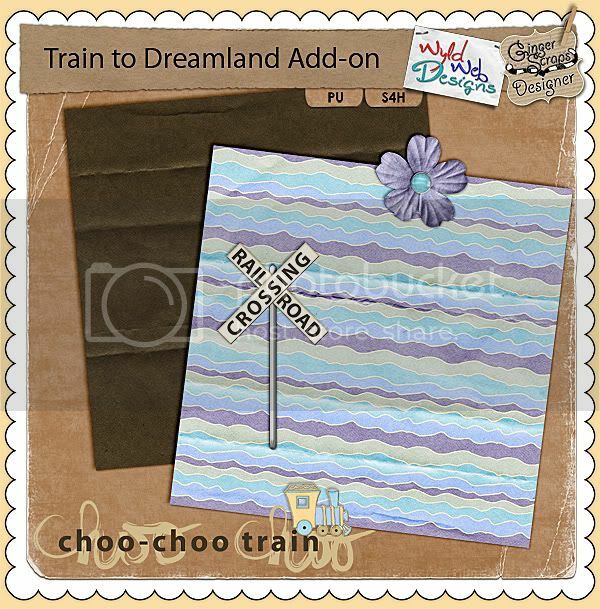 I’m so excited to bring you this week’s release, “Train to Dreamland”! It’s the kit I redecorated my blog with and it is the first time in a long time that I have felt the creative juices flowing easily….for the past several months it has felt like “work” instead of fun! I like work better when it is just fun LOL! So here it is!!!! You don’t need to do anything, just add the regular kit to your cart and the cardstock pack will be included with your download links. After this week, it will only be available as a separate purchase! 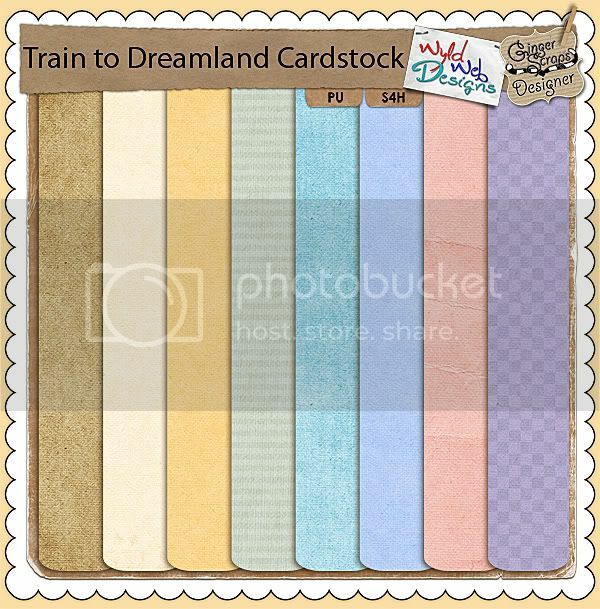 Both are 20% off this week only, plus the free cardstock included with the kit for this week! And just because I loves you guys, I made a tiny add-on freebie, enjoy! Click on the image or HERE to download! Add a touch of yesterday to your designs with these vintage frames. These worn and tattered frames are from antique photographs of my family. All eight frames were photographed and extracted by hand. These frames are available for personal, scrap for hire and commercial use. On sale for 20% off this week only! So did you know that I maintain a list of killer tutorials that I love? Things that I find on various sites and blogs when I learn something new, and I think, “wow, that’s so cool, I wanna remember that!”. So I link it on my blog! 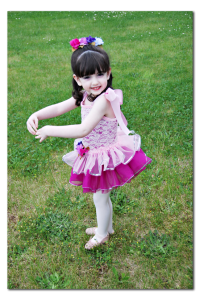 Check it out in THIS post. 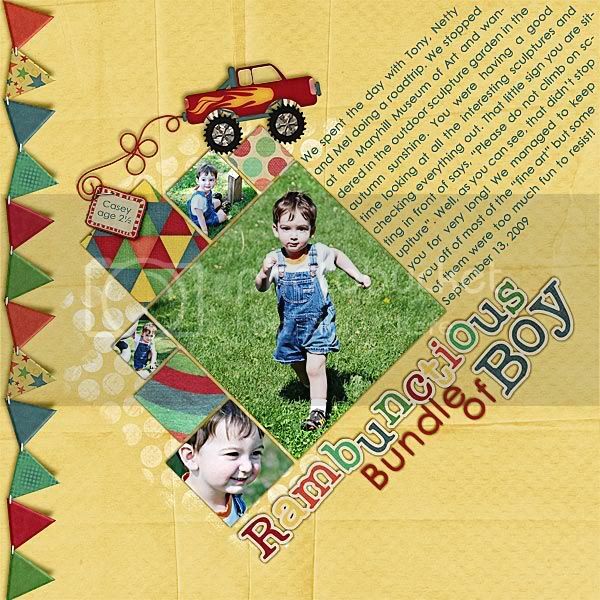 My latest update is this amazing tutorial on extractions by Miss Behaving at Scrapbookgraphics! I’m playing with my blog again…and I’m sure I’ll manage to screw it up Don’t worry if it looks wonky for a bit! 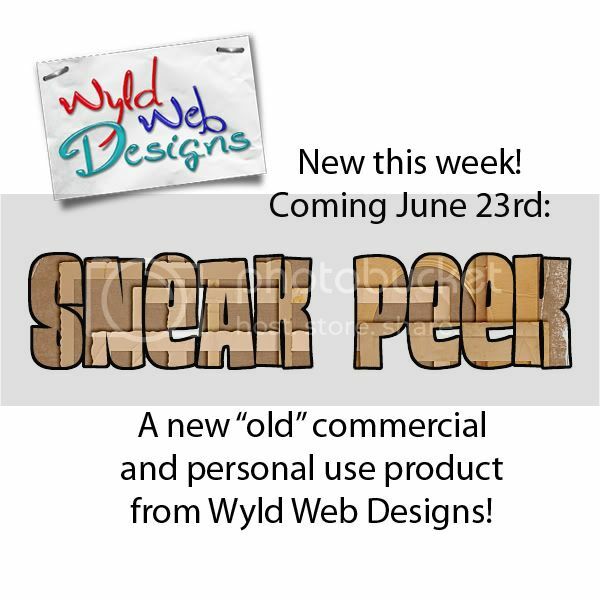 Sneak peek of this weeks release! 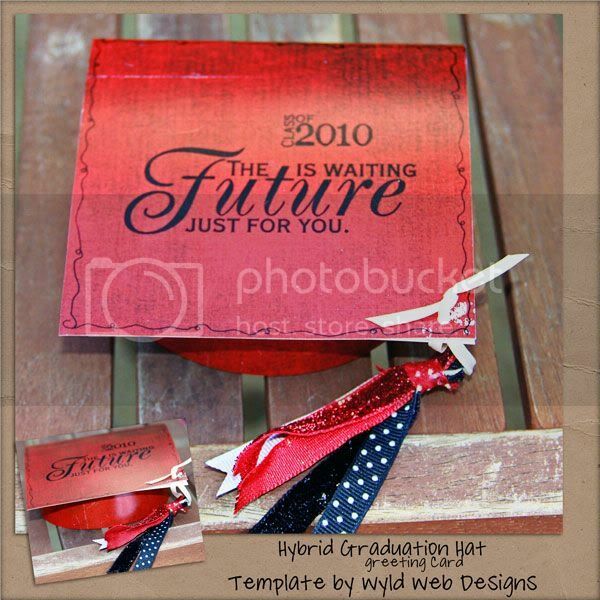 New releases: Hybrid Graduation Card and new goodies from Graham Like the Cracker! Hello digiland, long time no blog. I would like to blog more, it just doesn’t seem to fit into my routine, I think I will have to make it fit or it will never happen! I have something new this week, my first hybrid template for you! Make sure you grab this template to make them a card like no one else will give them! Very easy to use, it prints on a single piece of paper and goes together in minutes. I am not a huge hybrid fan, so trust me when I say that it really IS easy! 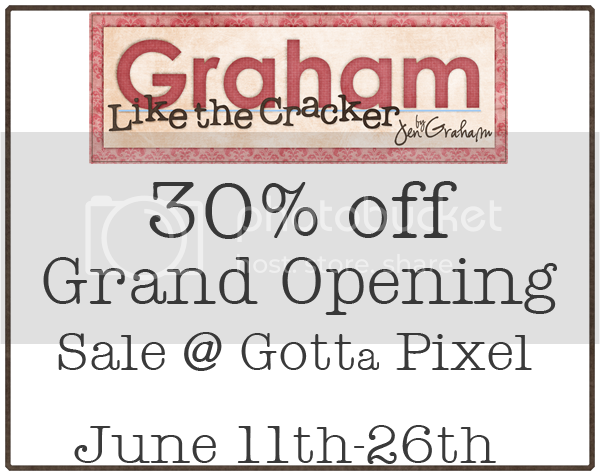 On sale this week only for 20% off! I missed blogging last week about Jen’s new kit, Island Cruising, a collab with the wonderful Ellie Lash! 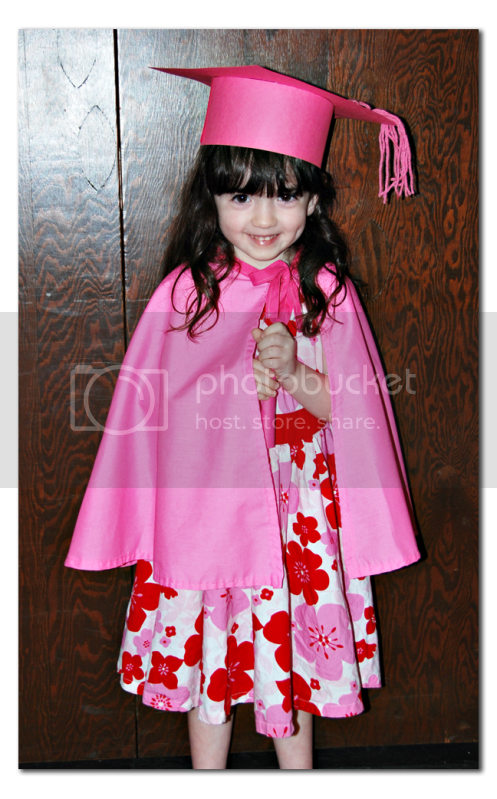 Click on the images for full credits. She has an entire bundle available too with some of the wordarts, alphas, clusters and styles too.